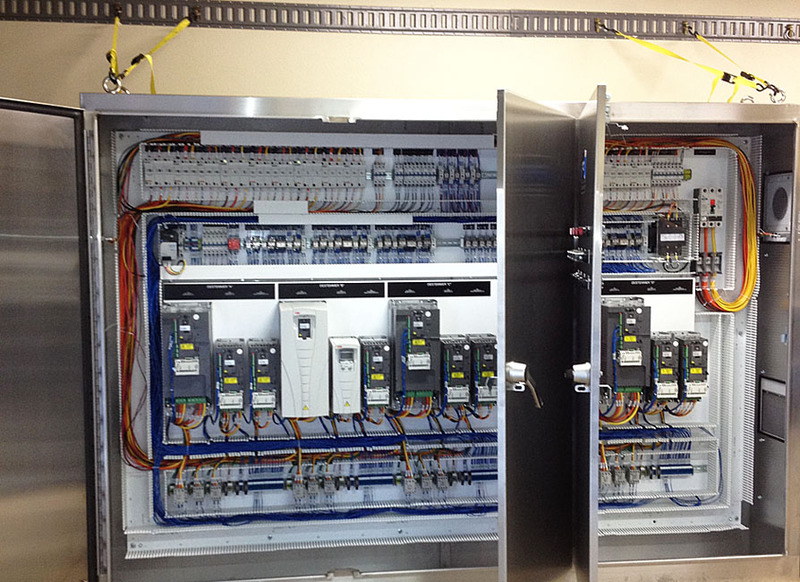 This is a specialty at Central Valley Electric. 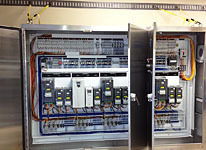 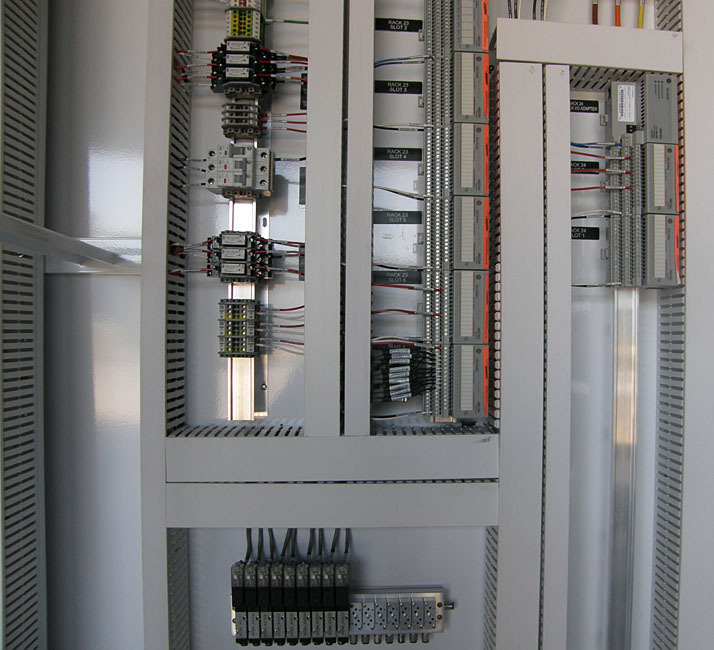 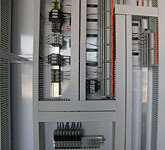 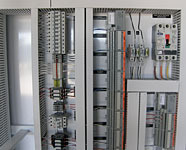 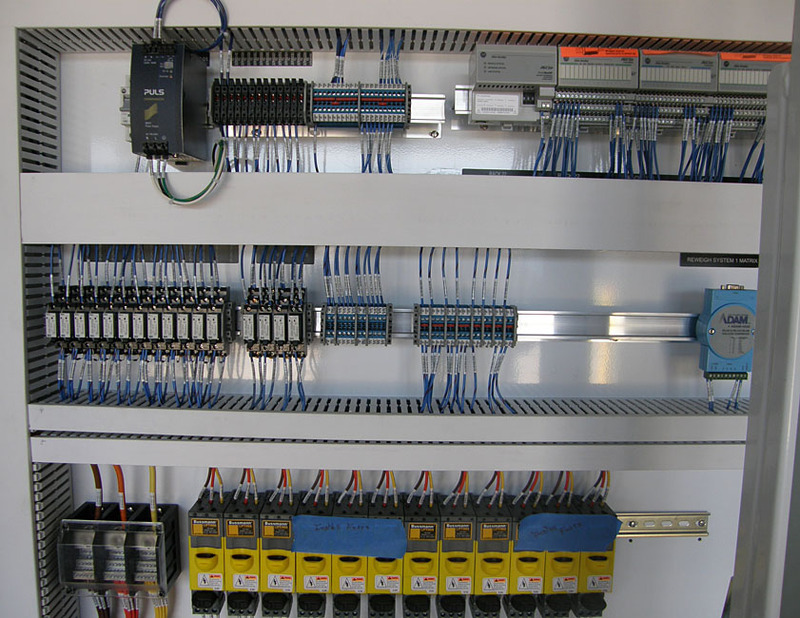  We are a full service design, fabrication and installation facility for UL 508 listed industrial control panels. 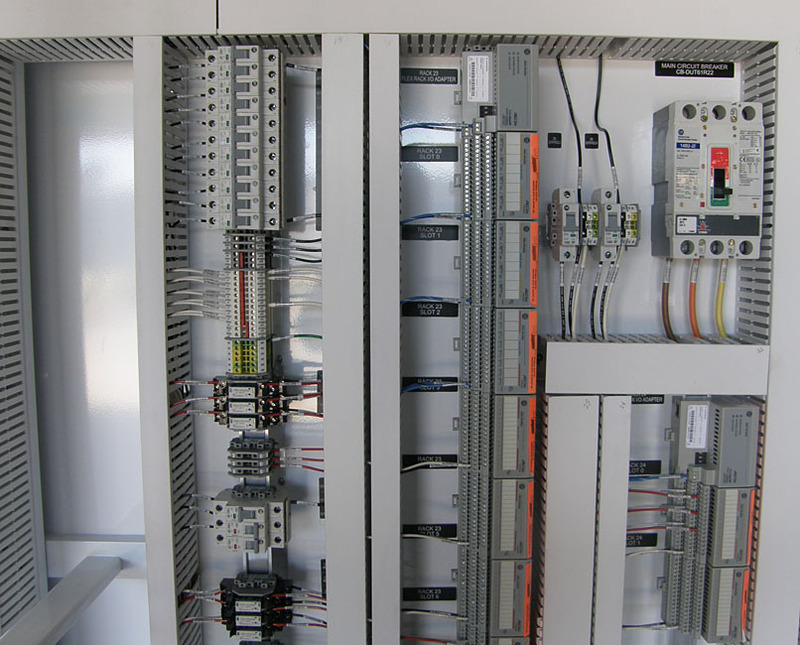 Whether you provide us with a pre-designed drawing package or you need one custom-tailored to your individual specifications, we can furnish and install your panel in any application.